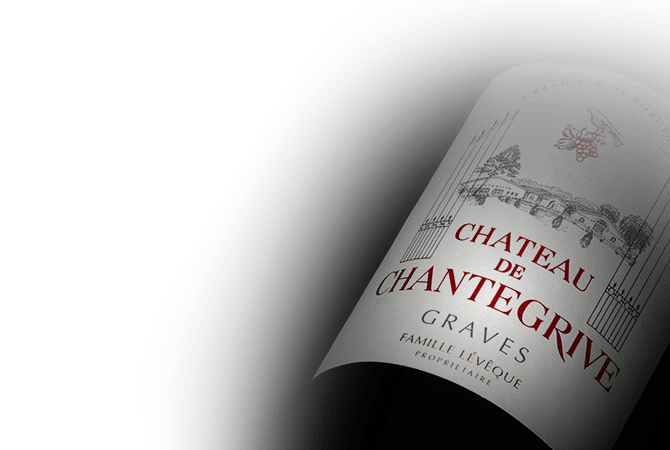 After 45 years of continuing parcel acquisitions, Chateau de Chantegrive has evolved into the 96 hectares of vines that it is today. Chateau de Chantegrive is one of the most important and prestigious estates in the appellation of Graves and combines modern techniques with traditional viticultural methods to create its unique and renown wines. The estates gravely terroir is planted with 50% Cabernet Sauvignon and 50% Merlot for its red wine and 50% Semillon and 50%Sauvignon Blanc for its whites.